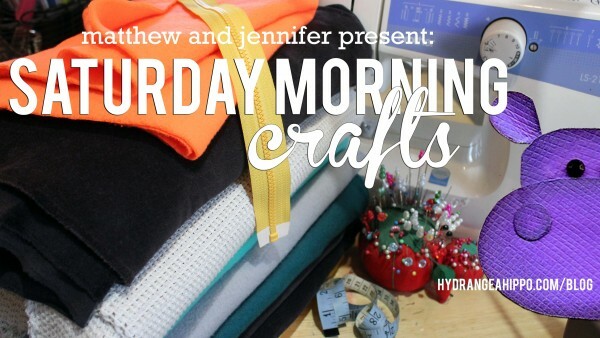 Learn to Sew – on the Saturday Morning Crafts Show! This Saturday, we'll be creating an easy to sew, zippered pet bed. This bed is washable and we'll use old bed pillows to stuff it (no messy polyfill to try to wrangle). JOIN our Facebook Event to follow along and get the link to our HANGOUT when we go live on Saturday morning! Follow our Google+ Page or Facebook Page to get all the latest updates.